The First Generation of Black Golf: The Caddy. The exhibition will be open April through May 2019 and features amazing photos, memorabilia, and historic documentation about the impact and contributions Black Caddies have made to the game of golf since the 1800s. A luncheon lecture on May 8th from 11:30 until 1pm at the Laney Museum will feature a panel of professional black caddies, including Jariah Beard and Jim Dent, who will discuss their journey in the sport of golf. On Saturday, May 18, 2019 the Lucy Craft Laney Museum will host its fourth annual fundraising golf tournament. The tournament format will be a four-person best ball (Captain Choice) at the Augusta Municipal Golf Course. Late registration will be from 7:00AM-8:30AM, with tee-time scheduled for 9:00am. The Early Bird entry fee for golfers of $75.00 is good through May 17th and comes with a one year free subscription to “Golf Digest” magazine. Entry fees are $85.00 per golfer on day of the tournament. The tournament is paying tribute to the Black Caddies of the Augusta National. For more information about the exhibition, to schedule a tour, or to RSVP for the May luncheon please call 706-724-3576. Join us Tuesday April 30th at 5:30PM for the Spring Lecture at the Lucy Craft Laney Museum of Black History by John W.I. Lee, Ph.D., Associate Professor of Ancient History at USC-Santa Barbara. Dr. Lee is distinguished in antiquity studies as The Great Courses lecturer on The Persian Empire. 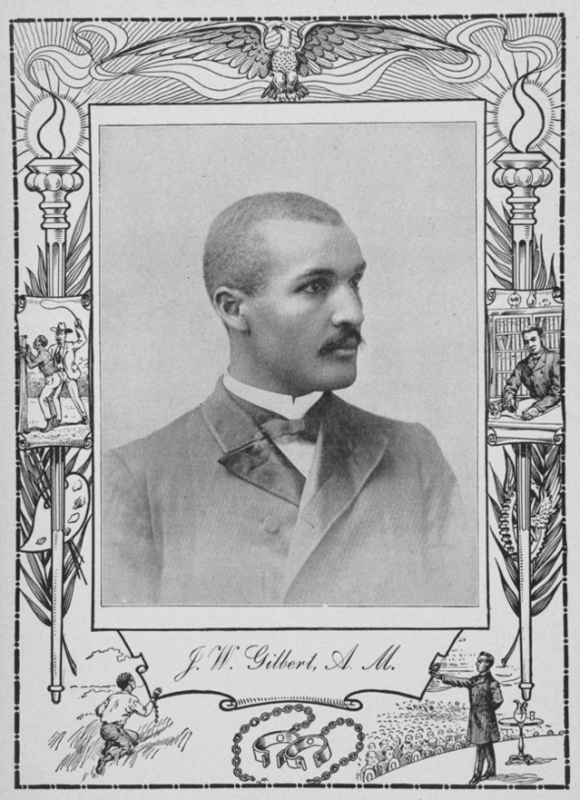 He will discuss the lives of internationally acclaimed educators Gilbert and Laney, whose work in racial uplift is linked and exemplified through their 1917 charter membership in The Augusta Branch of the NAACP. Georgia Humanities Scholar Joyce Law will precede Dr. Lee’s presentation with a brief insight on Reconstruction Era education in Augusta. To RSVP please call 706-724-3576. 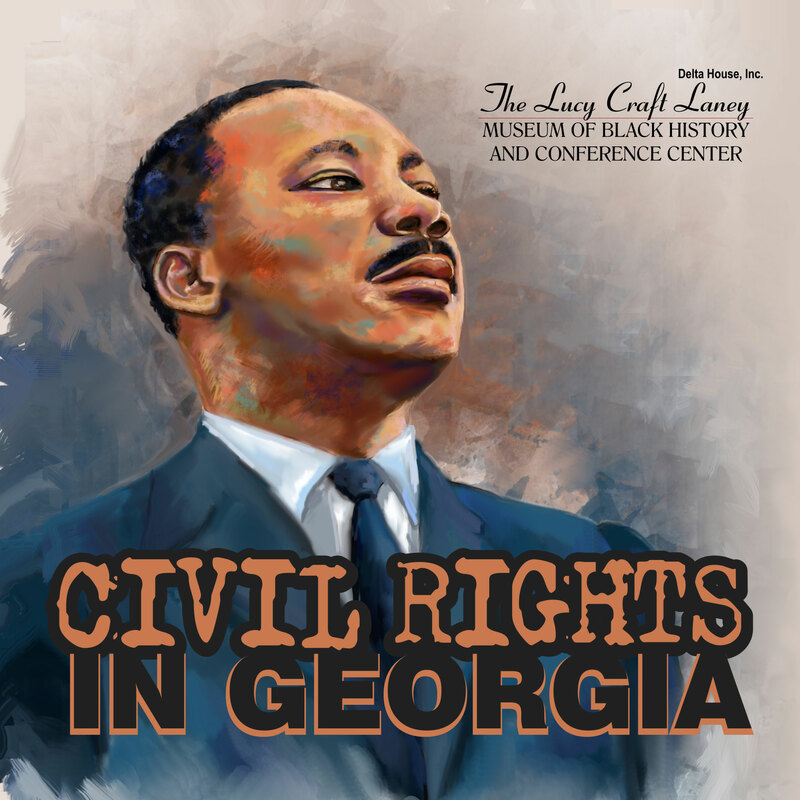 Civil Rights in Georgia Exhibition at the Lucy Craft Laney Museum of Black History is open through March 2019. The exhibition has numerous historic documents, iconic photographs, art, lectures, and books on display. For a guided tour call 706-724-3576. 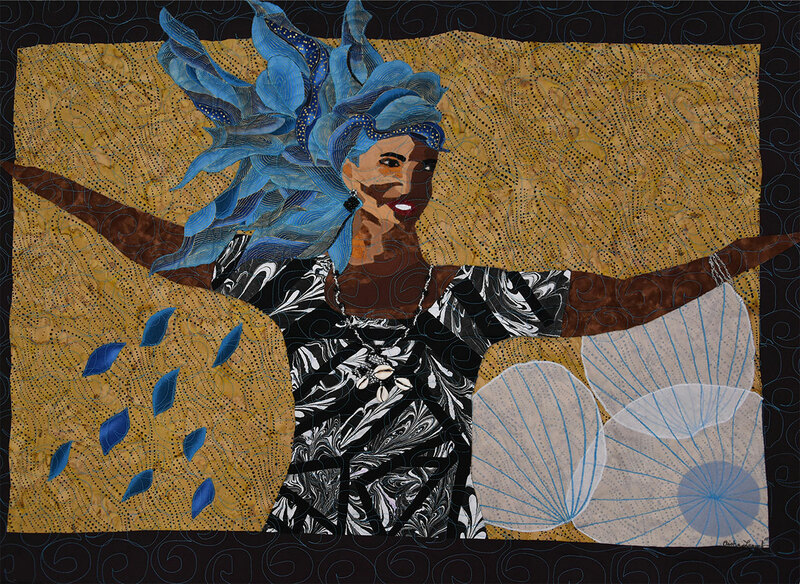 Local, regional, and out-of-state fiber artists are presented this year. Brown Sugar Stitchers Quilters Guild of Metropolitan Atlanta, along with Pieceful Hearts Quilters Guild of Metropolitan Augusta are joined by local fiber artist Gwen Allen. Pollie Wilkins Stevenson of Ellicott City MD has entered a blue and white collection. Thirty pieces range from side table size to full length hangings. 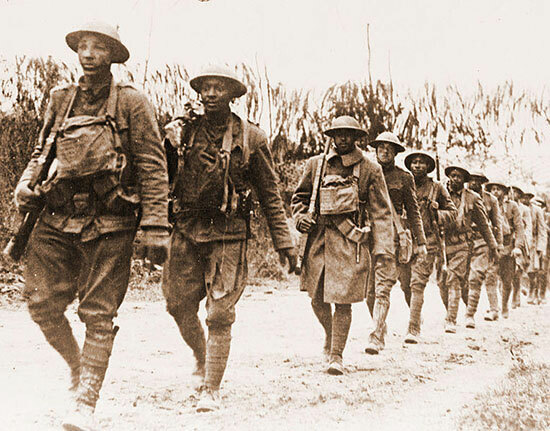 This ambitious project to honor and re-energize the forgotten and unknown stories of local African American veterans and civilians during the “war to end all wars,” begins from America’s official entry into World War in April 1917. Part I of the three part series launched at the World War I Symposium held in November 1917, with just one tabletop exhibition on the African-American view. 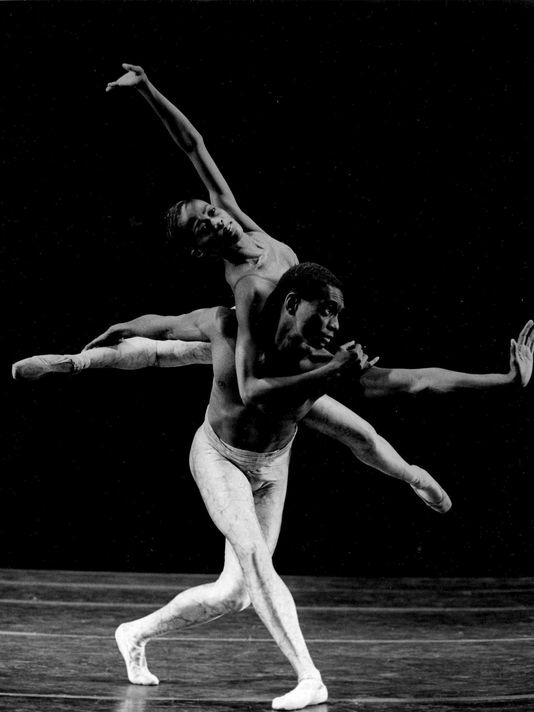 The small-scale exhibition has circulated throughout various venues; but, only in Augusta. The full scale exhibition will include meaningful artifacts and information from the metropolitan River Region, which spans 21 contiguous counties of Georgia and South Carolina bordering on the Savannah River. The Great War Centennial Exhibition encompasses cemetery survey collections, veteran biographies and portraits, vintage rosters of individuals and auxiliary organizations that contributed to the war effort to keep democracy safe. The music made famous by Noble Sissle and the 369th Infantry “Harlem Hellfighters” Marching Band sparked a worldwide passion for jazz. Opening Reception: Please join us for the complimentary reception on Friday, September 9th from 7-9pm at the museum for a lecture on the war’s impact on the lives of Georgia and South Carolina military veterans and the upheaval of the Great Migration.